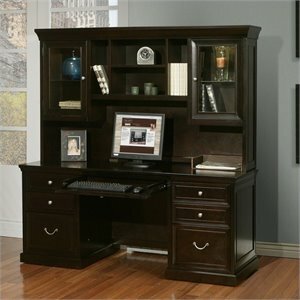 Computer desks are an essential part of every office, whether it's at home or in a commercial office space. 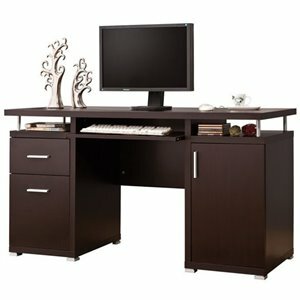 Your workday will go much more smoothly when you have plenty of room for your computer and office supplies. 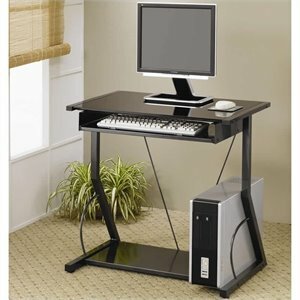 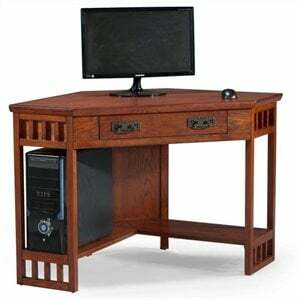 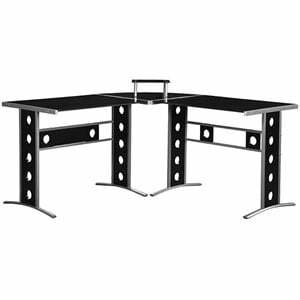 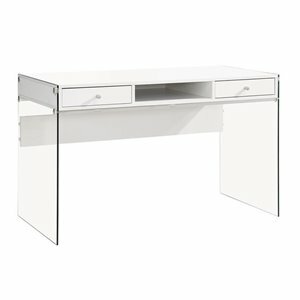 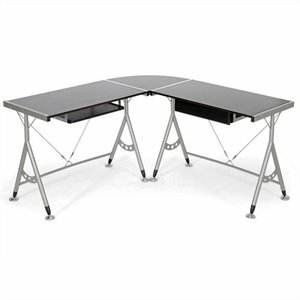 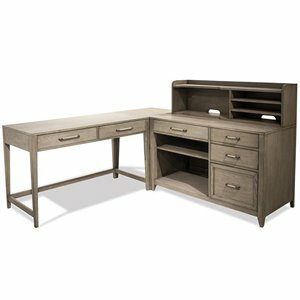 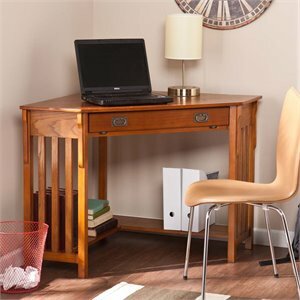 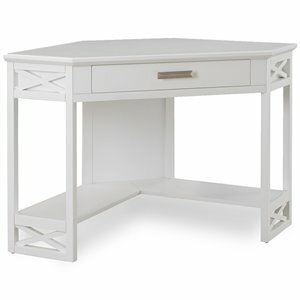 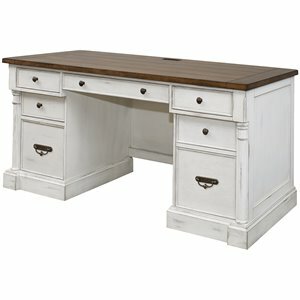 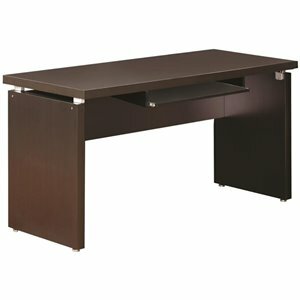 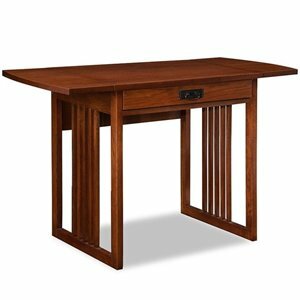 Our huge selection of computer desks has all the most-wanted models including modern glass computer desks, desks with a hutch and l shaped or corner computer desks. 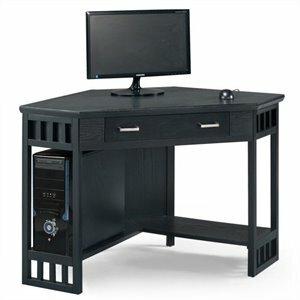 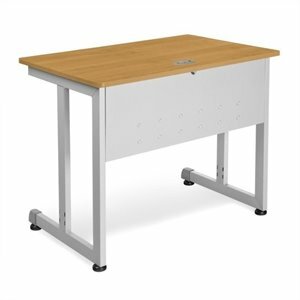 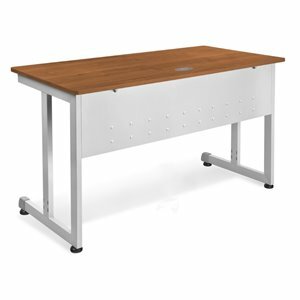 Our computer desks are available with a wide array of design features that can make your life easier, including options for wire management, grommets and keyboard trays to keep you organized. 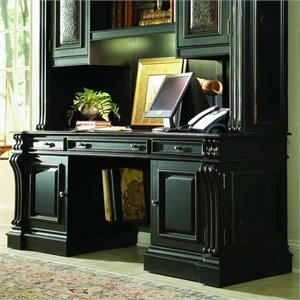 Pick any finish from clean white to natural wood to espresso; we have them all. 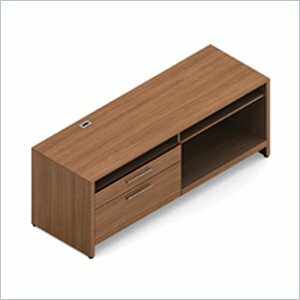 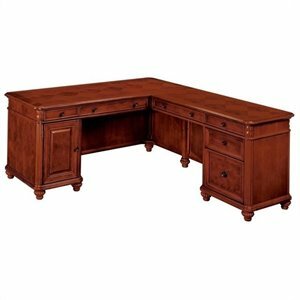 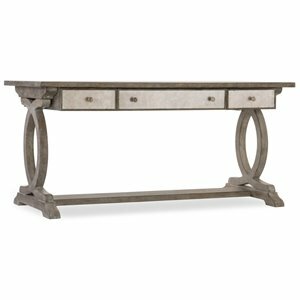 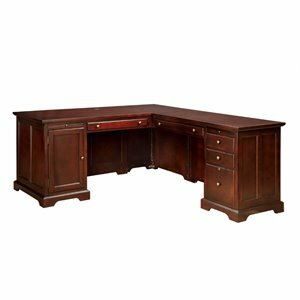 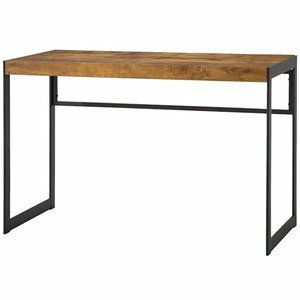 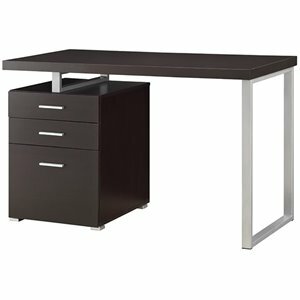 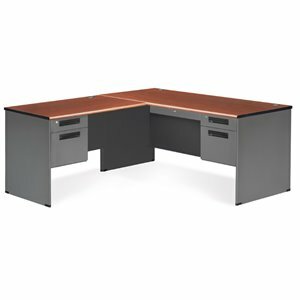 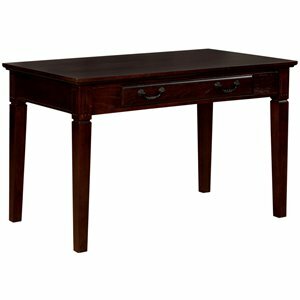 Our full range of discount desks always includes major brands such as Bush Furniture and Sauder. 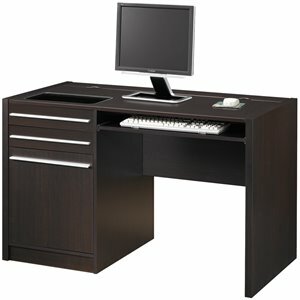 Not quite what you are looking for? 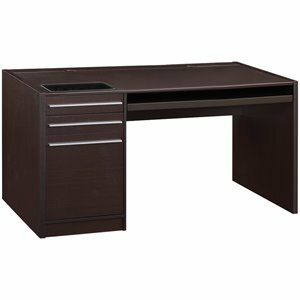 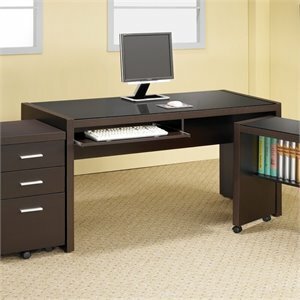 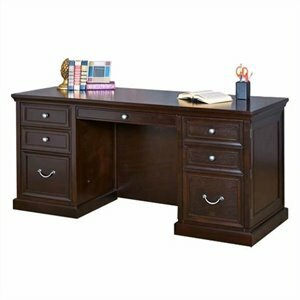 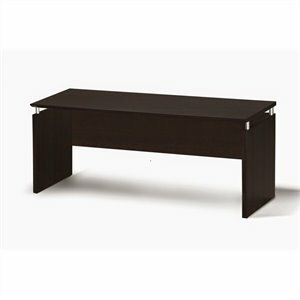 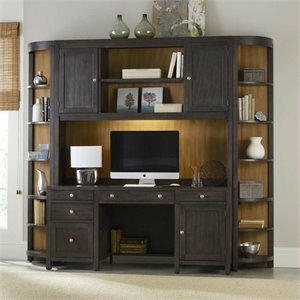 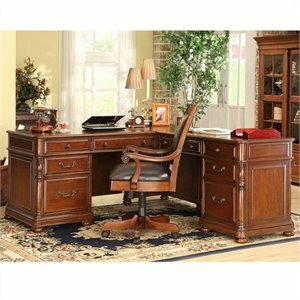 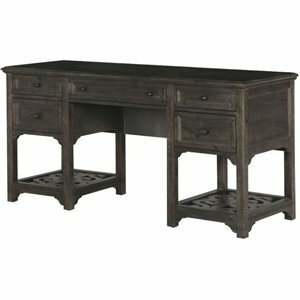 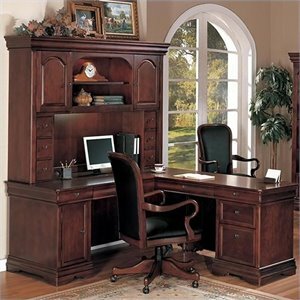 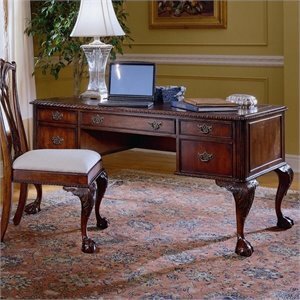 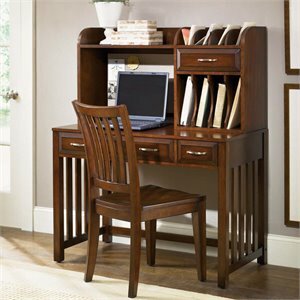 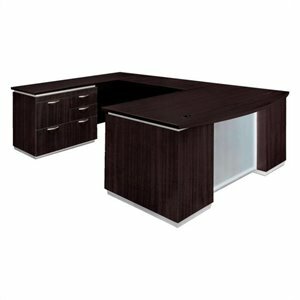 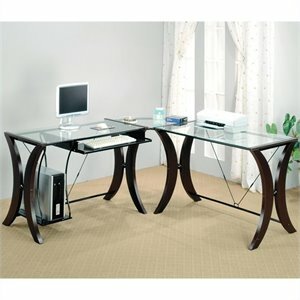 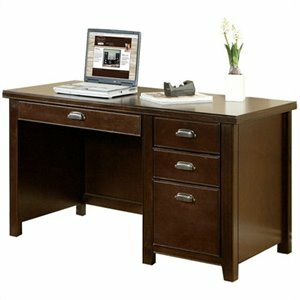 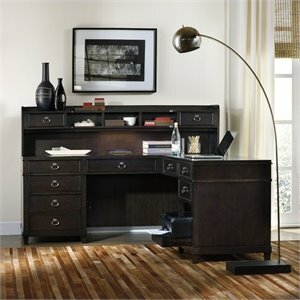 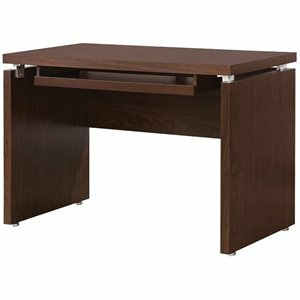 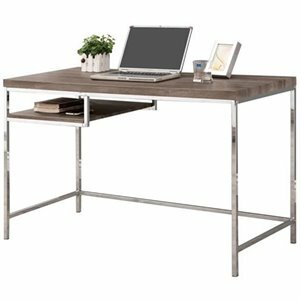 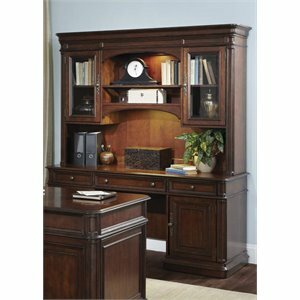 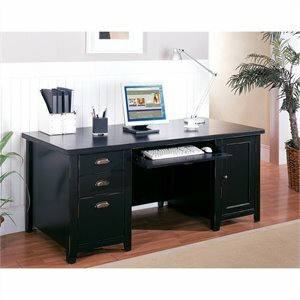 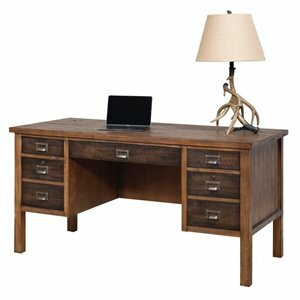 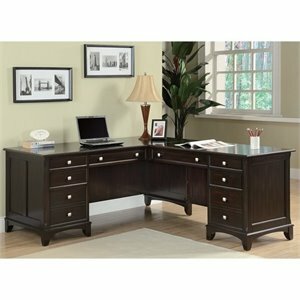 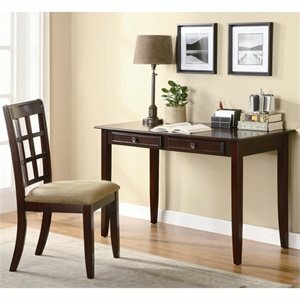 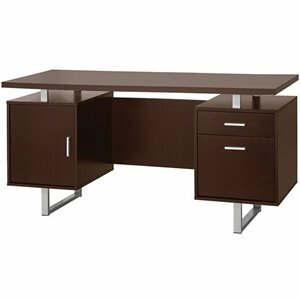 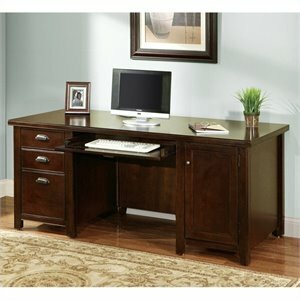 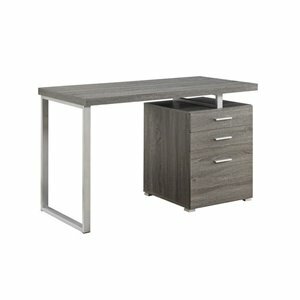 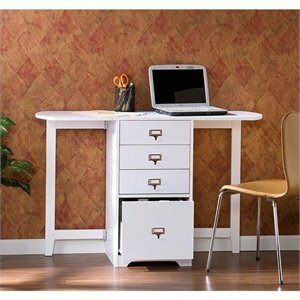 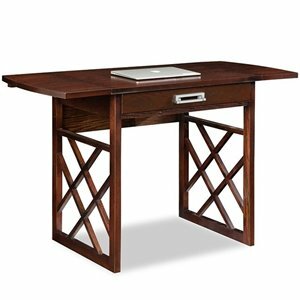 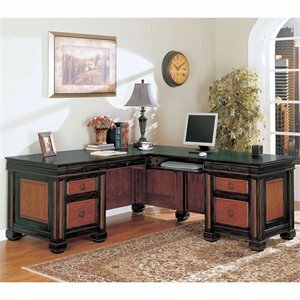 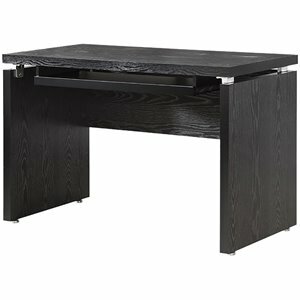 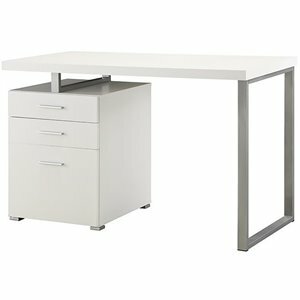 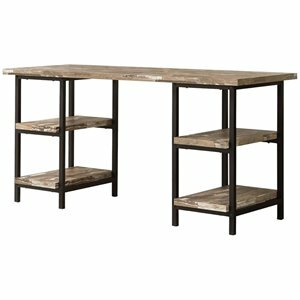 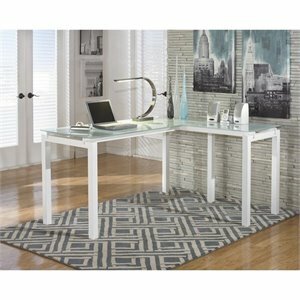 Try our home office desks or writing desks pages for some more popular office furniture options.